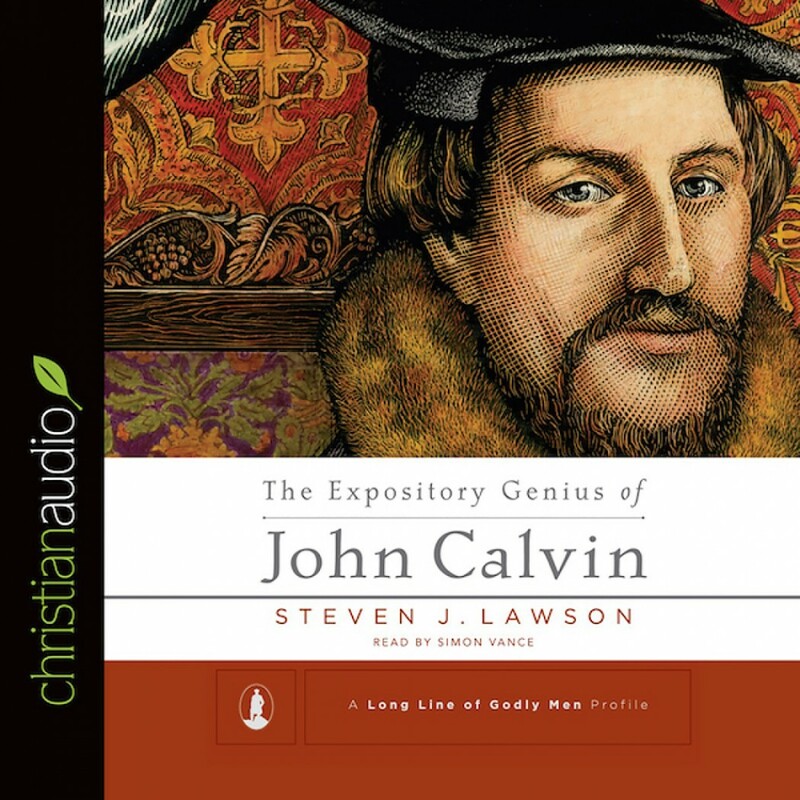 The Expository Genius of John Calvin by Steven J. Lawson Audiobook Download - Christian audiobooks. Try us free. Like Lawson's other bios, this gives you a lot of meat in a rather short time, while holding your attention. I found this one a little harder to follow than the ones on Martyn Lloyd-Jones and George Whitfield, but still amazing.